DescriptionThe true adventure begins here. 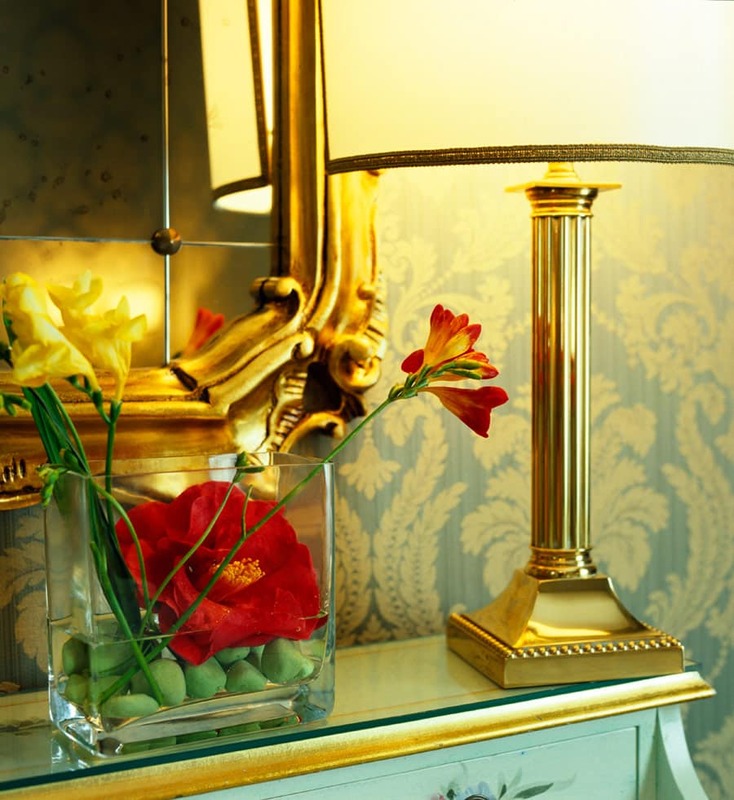 Discover the fascination, the elegance and the warmth of our welcome! 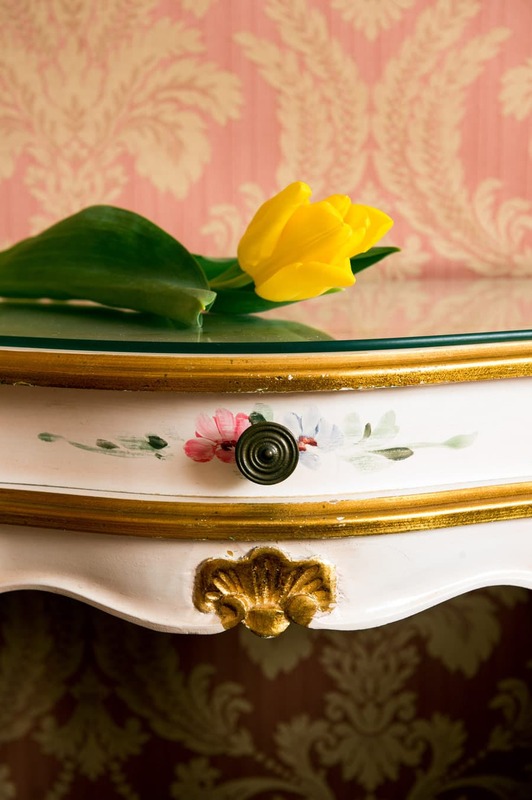 RoomsDiscover and choose from our rooms: style, comfort, enchanting view of the Grand Canal or the typical, narrow Venetian streets; or an unusual and tranquil nook in our Patio-Garden. RestaurantsExclusive aromas and tastes to discover. Delicious cuisine. Unique and authentic atmosphere. Conference RoomM.I.C.E. The whole 360° world of business . A professional approach and an ample range of services. PackagesLive the emotion of a holiday organised in the best way possible, with our romntic, theme or tourist packages. Events in HotelA PARTY FOR EVERY OCCASION. ANNIVERSARIES. THEME EVENINGS. FESTIVITIES. SPECIAL MOMENTS TO SHARE. Wedding ReceptionsEVERYTHING MUST BE PERFECT FOR THIS MOST IMPORTANT DAY. YOU BRING YOUR LOVE, WE’LL TAKE CARE OF EVERYTHING ELSE. Porters’ Lodge ServicesDiscover the multiplicity of our Porters’ Lodge services. Transfers, Visits, tickets for concerts, gondola rides. 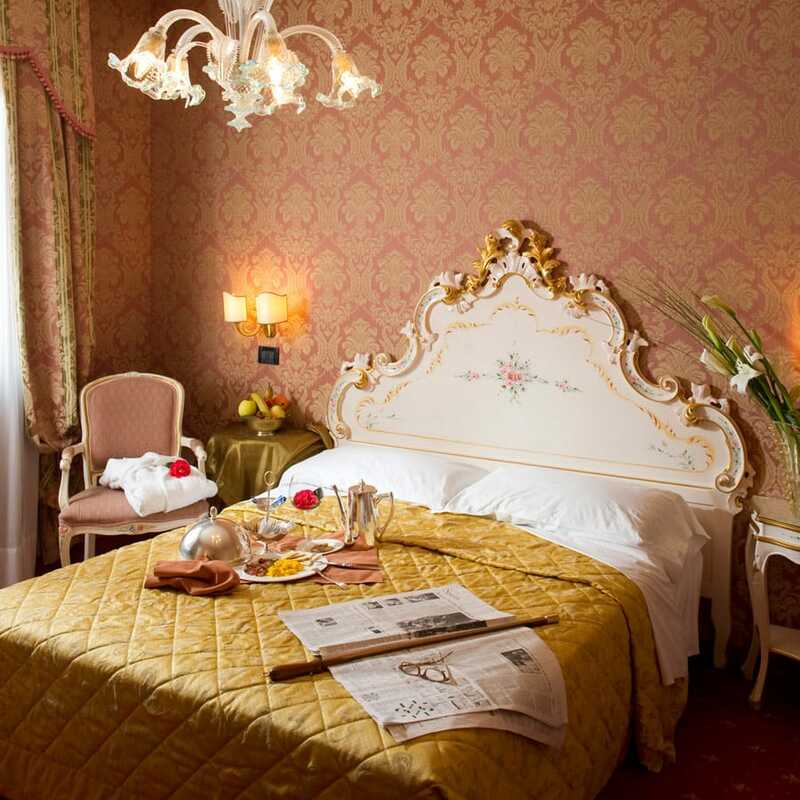 Where We AreIn the heart of Venice, by the placid water of the Grand Canal, the main route which embraces all the city. Ample and comfortable, our Superior rooms will make your stay unforgettable! The Superior double rooms are larger than the classic rooms. 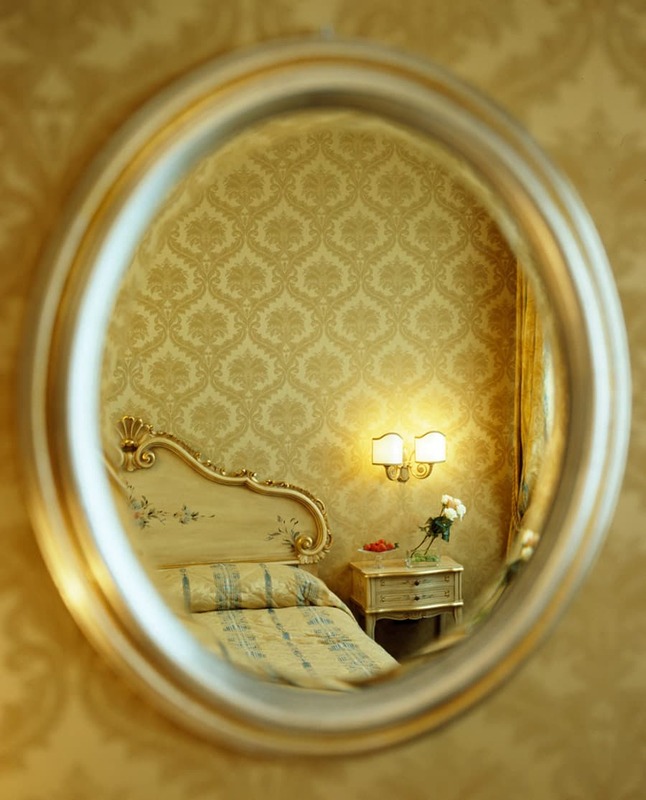 The furniture in the typical Venetian style of the 1700s, the precious curtains and wall covering in silk damask, together with the Murano glass chandeliers which decorate the ceiling give the rooms an atmosphere of other times, elegant and refined. All have comfortable beds, double or twin and have space for an extra single bed to meet all your needs. They look onto one of our internal courtyards or a typical, narrow Venetian street. The rooms are equipped with satellite colour television, flat screen and radio, free Wi-fi, safe, air conditioning, direct telephone and mini bar. 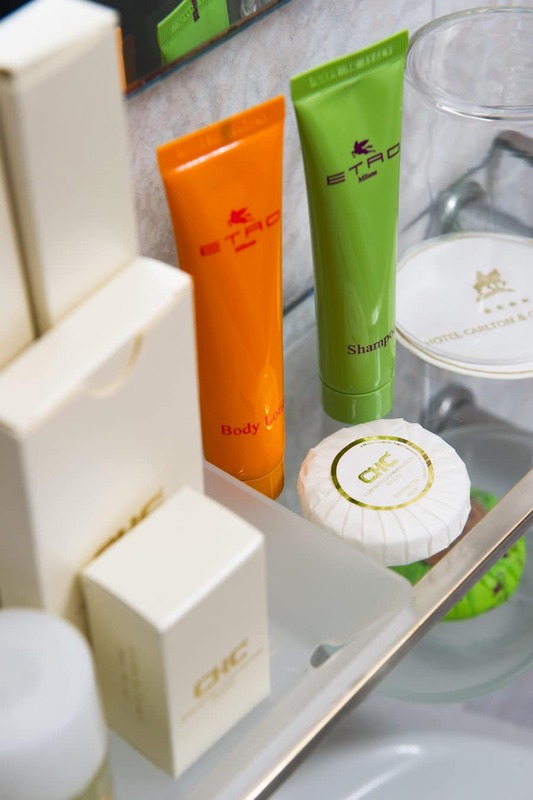 The private bathroom, with either bath or shower, is equipped with a hair drier and a courtesy set of toiletries, personalised CHC. Satellite colour television flat screen radio. All the main Italian channels, German ZDF and Eurosport, English BBC and CNN, French TV5, Spanish TVE, Russian TV, Chinese CCTV and Japanese JSTV1.